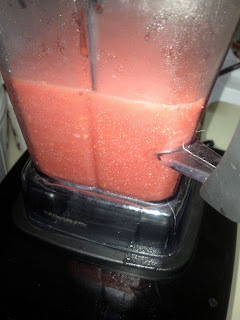 Do you have watermelon sitting around your kitchen? 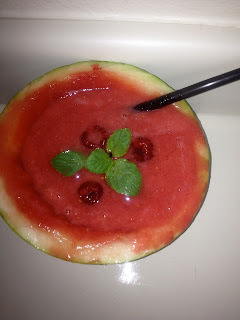 Why not make a watermelon slush bowl, it is a fun way to spice up and add some creativity to eating watermelon. 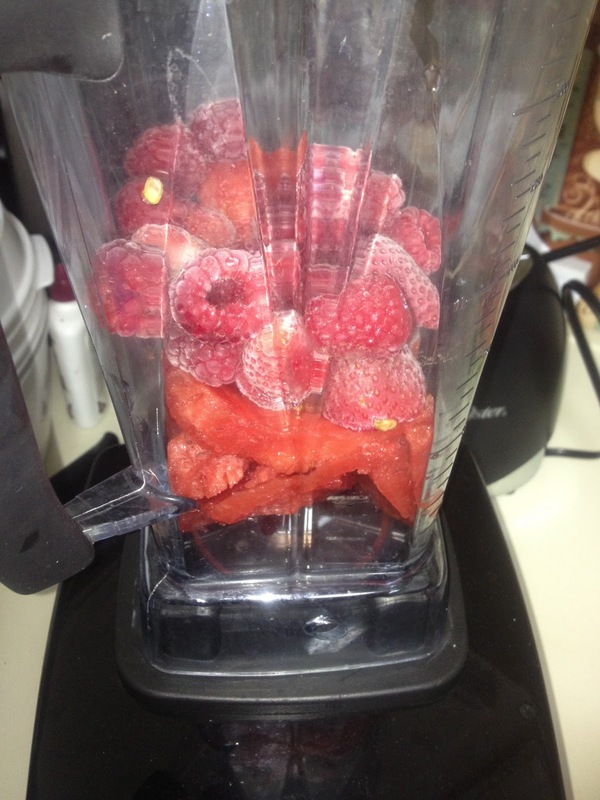 Its very simple to make, and if you have read my blogs I say quite often I love tasty treats that are quick and easy. Watermelons contain so many healthy vitamins including vitamin A,C,E,D. Eating watermelon will help with protecting against cancer,boosting your immune system, kidney and heart health, healthy clear skin, as well as helping to regulate blood pressure. 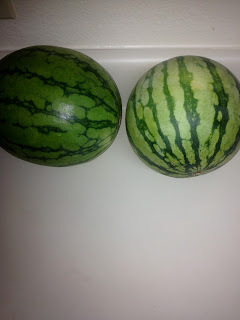 Watermelons contain 92% water and only 8% sugar. Crazy right. If you have a hard time consuming water eating watermelon can help with keeping you hydrated. 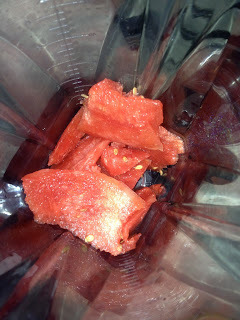 Feel free to add some watermelon to fruit infused water. I blogged about fruit infused water here Click Here. 5. 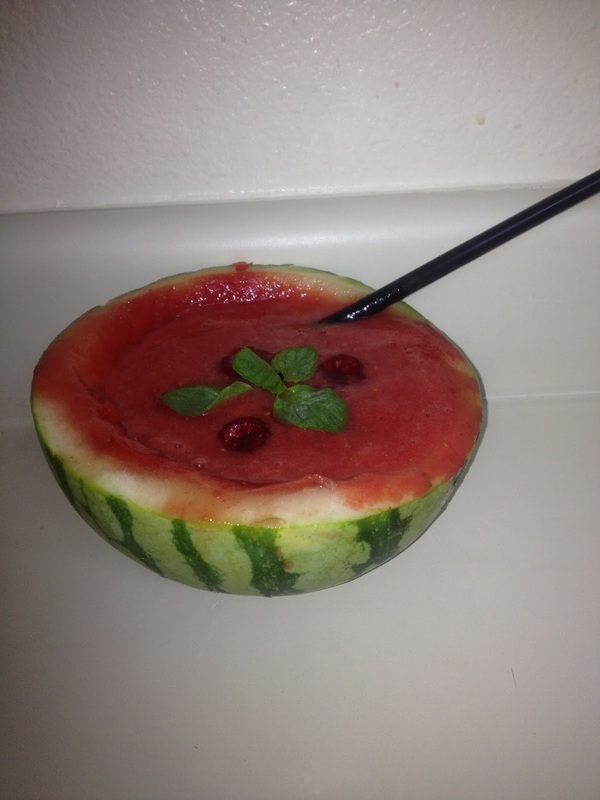 Pour back into watermelon bowl, add mint on top and your favorite fruit and drink right away. It melts quick haha :-).